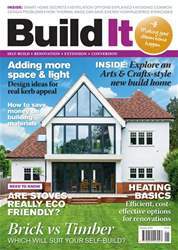 Digital Subscriptions > Build It > January 2018 > Can I save money with builder’s merchants? Building your own home will, for many of you, represent the biggest shopping trip of your life. 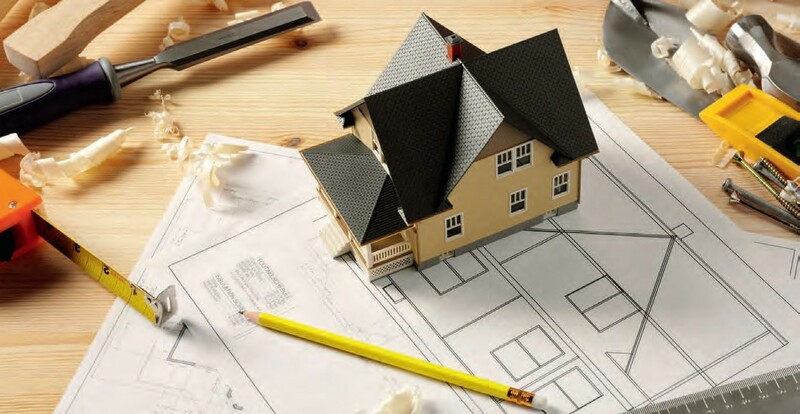 Even on modest projects you’ll be looking at material costs running into £10,000s – and in fact, most schemes will easily hit six figures. Unsurprisingly, there’s no shortage of retailers waiting to relieve you of your hard-earned cash; but how can you decide where best to spend it? With the now ubiquitous presence of the internet offering up seemingly endless choice and frequently very competitive prices, why don’t we just buy everything online? This month, I’ll explain why I would always recommend considering more traditional routes – and how you can get maximum value for money.